Special 68-Hour Sale: E 25! 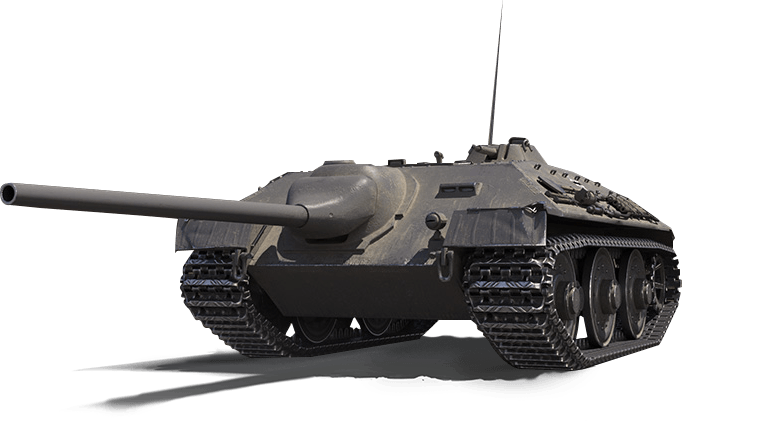 Chances are you were hit by one of the sneakiest tank destroyers in the game, the speedy E 25. 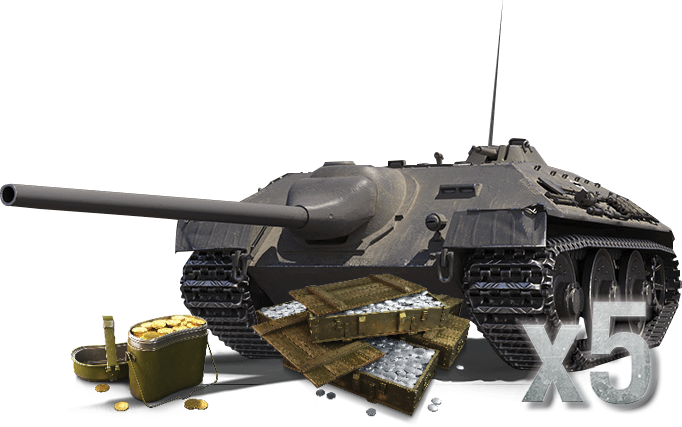 A controversial vehicle, the German Tier VII terror has been off sale for a while (its most recent offer was in 2017 for one day); for the next 68 hours, however, you can buy this rarity in a special bundle.